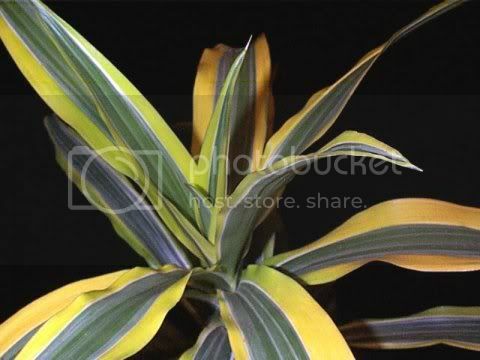 Dracaena is the name of the genus in which your plant is classified. Marginata is the species name. Every living thing has both a genus name and a species name. Modern humans, for instance, are in the genus 'Homo' and the species 'sapiens'... Homo sapiens. 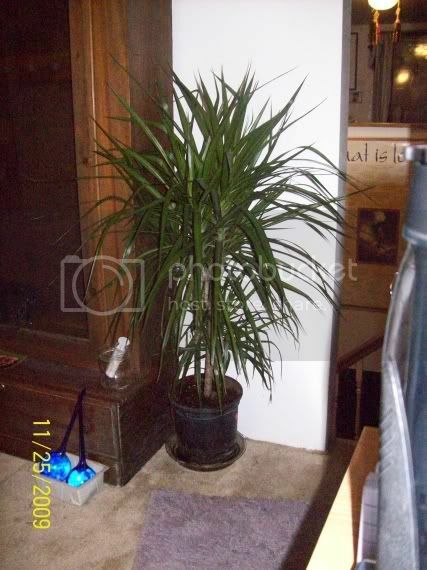 Dracaena marginata likes bright, indirect light, but it will tolerate low light. Allow the soil to dry down to about 1/2 inch before watering, but then water very thoroughly. Dig into the soil with your fingertip to see how dry it is. Don't allow water to collect in the plant's drainage tray/saucer. If the humidity in your house is below 40%, use a spray bottle to lightly mist the plant with water. Also remember to change the soil yearly. This species doesn't tolerate salt buildup to well. Kisal, Excellent info as always. I've missed being on the boards. Happy to see you again, Julie! Don't withhold water. I think that's what killed your first one. Just allow the top of the soil to become dry between waterings. You don't want it to become dry any deeper down than 1/2 to 1 inch. Dig into the soil with your fingers to check for dryness. Then water thoroughly, not just a tiny bit at a time. Dracaenas aren't cacti or succulents. They need water. But they aren't water plants, either, so they don't want to be soaking wet all the time. The soil must be fast draining, or the roots will rot. Check the soil with your finger to see if it needs to be watered, and when the top 1/2 to 1 inch feels dry, then give the plant a good big drink. Afterward, let all the excess water drain out the bottom of the pot before you replace the pot in the saucer. Your plant should do fine.